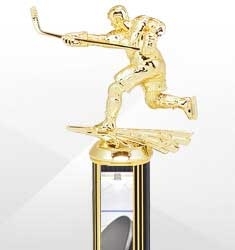 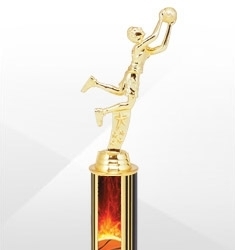 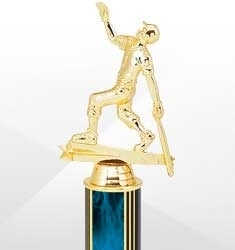 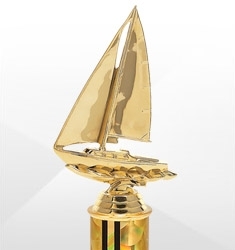 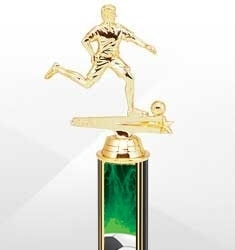 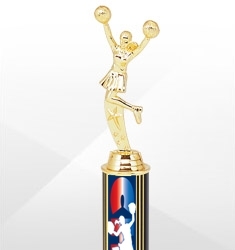 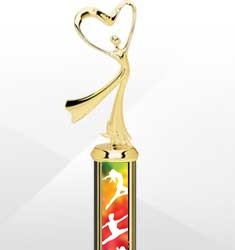 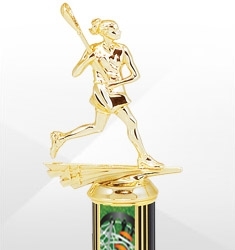 Dinn Trophy camp sports awards feature an assortment of trophies, medals, and plaques to meet the needs of your sports camp. 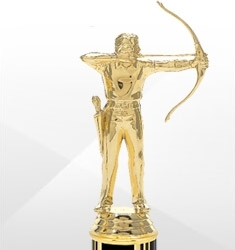 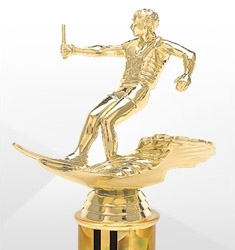 From archery to wrestling, all of our awards can be customized for the individuals or competitors, whether for winners, participants, or recognition. 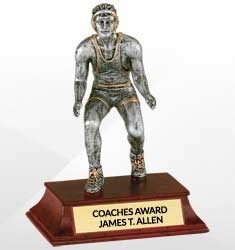 All camp awards feature fast turnaround and custom engraving!